Hereford Castle Hire - Birthday Bouncy Castle Party Packages in Hereford - Hereford Castle Hire | The Cheapest Bouncy Castle Hire in Hereford. Hereford Castle Hire - Bouncy Castle Party Packages - Make it an Extra Special Occassion! At Hereford Castle Hire we understand the importance of your child's party and how much a party can cost, that's why we are offering even further savings on our already cheapest bouncy castle hire in Hereford! 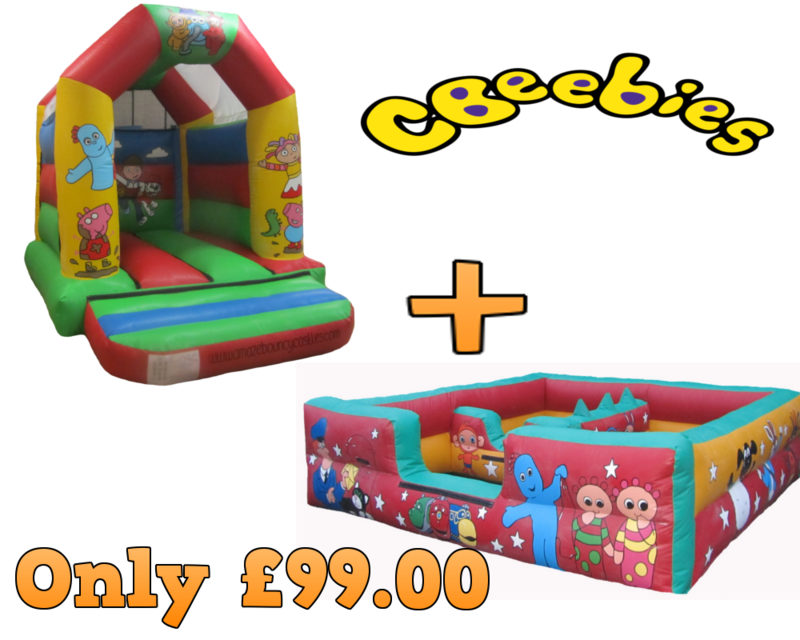 We are proud to bring you our ultimate bouncy castle party package! any party is not complete without two of the most popular inflatables ever! This fantastic Birthday Balloon package is sure to have your children entertained all day long. Our Cbeebies party package is a perfect way to make your young ones party that extra special without breaking the bank. One Cbeebies 14ft x 14ft Activity Center with ball pit and interactive air jugglers. Our activity centre is supplied with a padded floor and balls. An action packed ride and bounce party package for all ages (including Adults). Our inflatable non mechanical rodeo bull and our most popular bouncy castle have been put together to creat a fun filled day. One 4m x 4m inflatable 5 player rodeo bull, CLICK HERE to view our dedicated rodeo bull page. 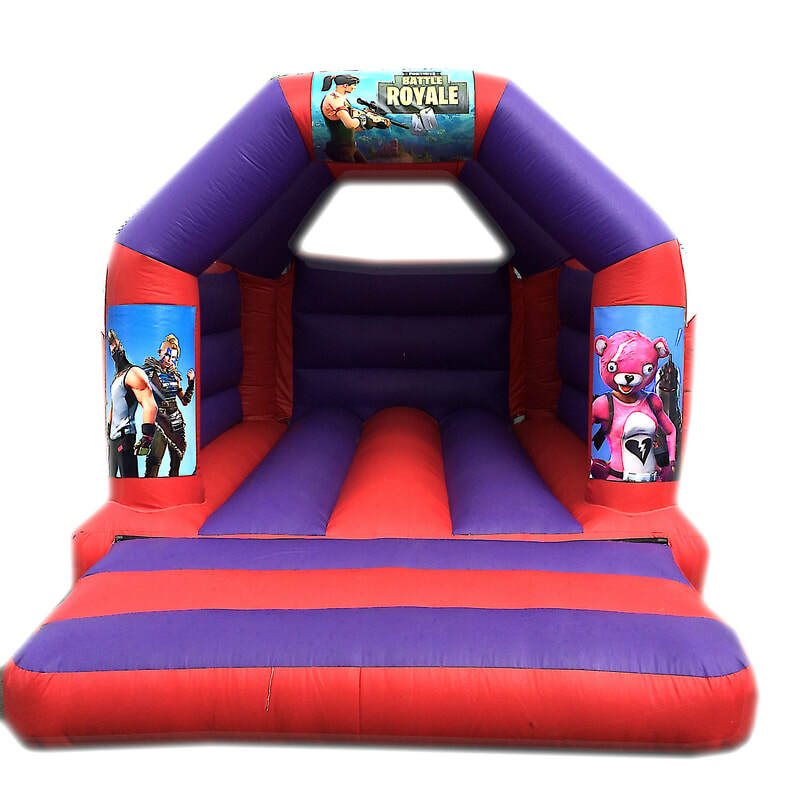 One 12ft x 11ft party themed bouncy castle. Our rodeo bull is suitable for ages 4-55 years. Our 'Bounce and Hop' party package is a sure way to keep all the children at your party or event happy. 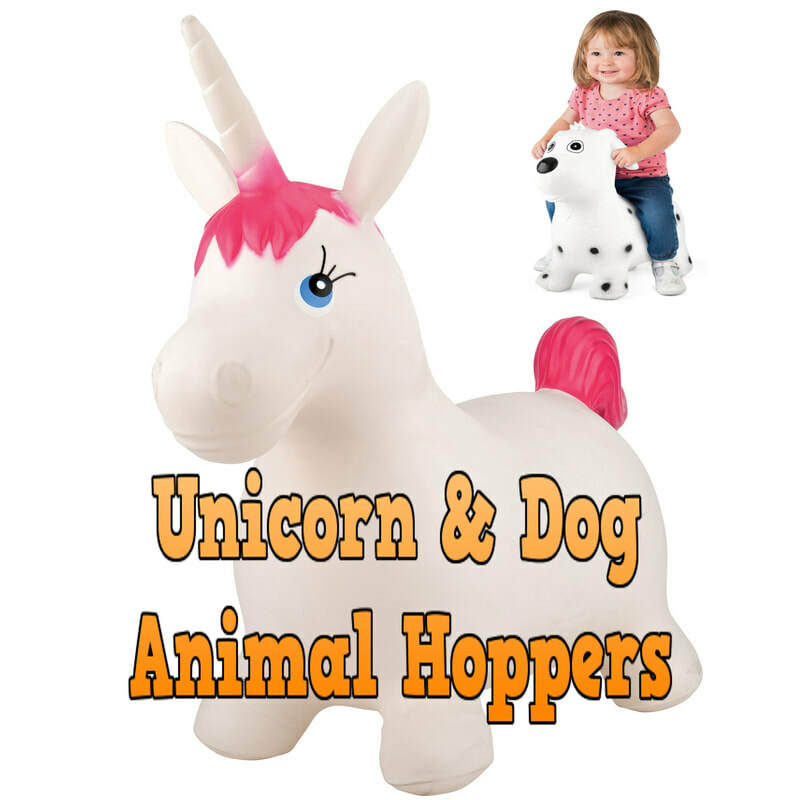 With a Bouncy castle, slide, two unicorn animal hoppers and two dog animal hoppers there is sure to be something for everyone! 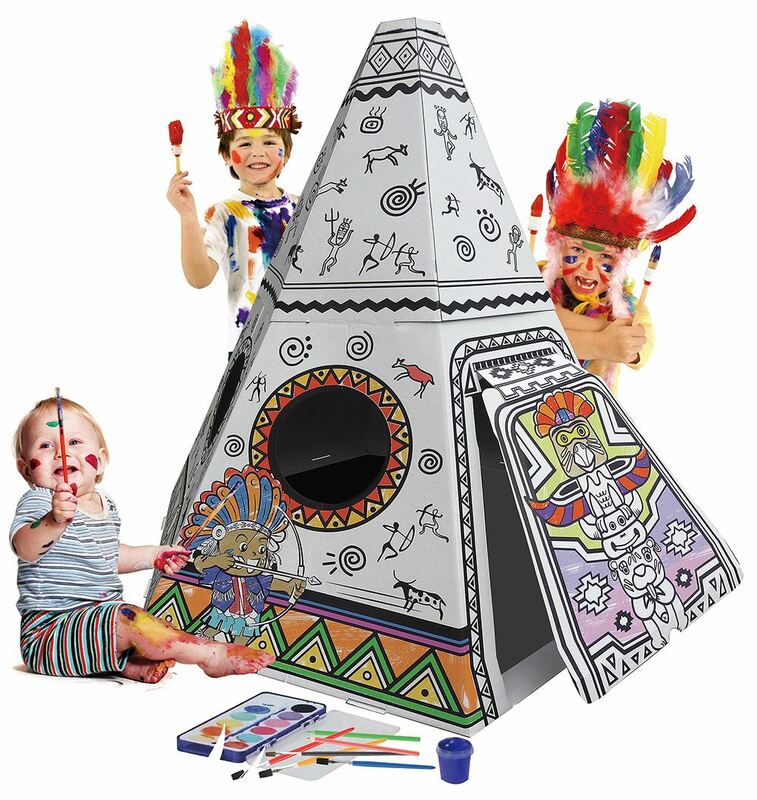 A great party package for any boy or girl. Our Kick 'N' Bounce party package puts together two popular and fun activities, we have mixed our very popular Star Wars 12ft x 15ft Bouncy Castle with our Interactive Football game. CLICK HERE To view a demonstration of our Kick Star interactive football game.